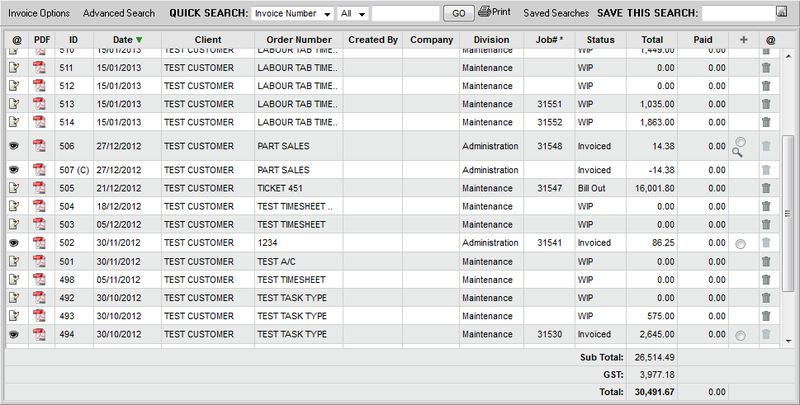 Date fields have been updated and configured to display international dates. Fixed headers have been added throughout Aeronet, simply use the vertical scroll bar to view the results while keeping the column titles visible. 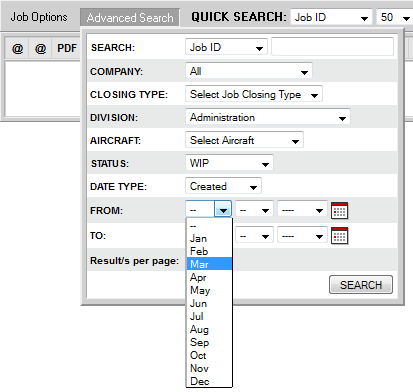 Saved Searches have also been added throughout Aeronet enabling users to create their own personal display preferences. Also when a User logs out from a module the next time they log in they will be taken directly to that last module that was used. And the last search carried out in any module will be the default search when re-entering that module again.